How Much Purple Drank Will Kill You? Starting in the 1990s, twenty-somethings devised a new way to get high and create health issues in the process. This special party concoction has mind-altering effects to go along with some other desirable side effects. Unfortunately, this same man-made concoction has some very destructive properties that include being highly addictive and prone to overdose. With this in mind, it’s reasonable to wonder how much purple drank will kill you. The inventor of this substance deserves a lot of credit for being creative and maybe a bit mad. The name says it all about the person’s mindset. How do you make it? You take cough syrup with codeine, up to 25 times the recommended dose, add sprite, and toss in a Jolly Rancher for a little extra flavor. How interesting does that sound? Before you get too excited, you need to focus on the amount of codeine in the formula. That’s up to 25 times the recommended dose. We are talking about an opiate called codeine. Everyone should find this troubling, yet hip-hoppers and party-goers love this substance on the party scene. They seem to enjoy side effects such as lethargy, dissociative sensations, motor skill impairment, and drowsiness. What they seem to ignore are the dangers. It’s a serious notion for us to consider how much purple drank will kill you. The concoction has two substantial pharmaceutical drugs in it, codeine and a drug known as promethazine. Codeine acts on the central nervous system for cough suppression and pain relief. Promethazine is a sedative. If you are starting to get a general idea about the dangers associated with this concoction, you are not alone. As far as how much purple drank will kill you, it depends on a couple of factors. This would include the size of the individual abusing the substance and the rate at which their body metabolizes it. The bottom line is we don’t really want to find out the answer to this frightening question. 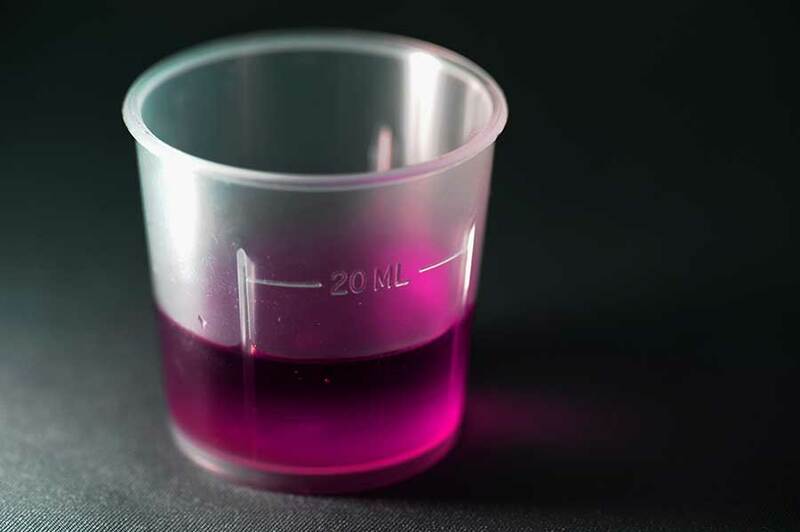 Long before you have to worry about how much purple drank will kill you, we hope that you’ll recognize you may have an addiction to a very dangerous substance. If you can get yourself to that place, call Beaches Recovery treatment center at 866.274.9281. 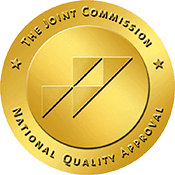 We will develop a treatment plan for you that addresses all your needs now and into your drug-free future.